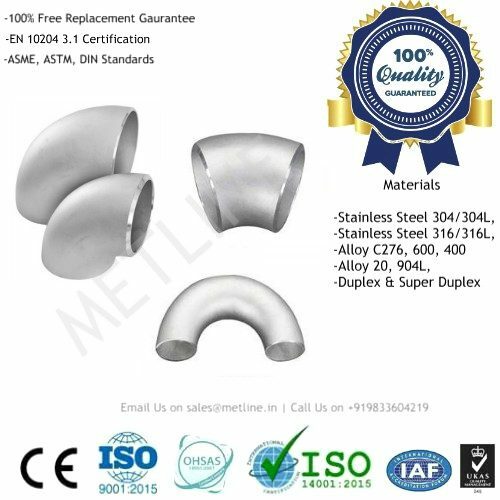 Metline is one of the largest manufacturers and suppliers of alloy steel pipe fittings (ASTM A234 WP1, WP5, WP9, WP11, WP22, WP91), alloy steel flanges (A/SA182 F1, F5, F9, F11, F22, F91), nut bolts and fasteners in size range of 1/2″ NB to 72″. We can offer alloy steel pipe fittings in Chrome Moly grades P1, P5, P9, P11, P22, and P91. As one of the most specialized alloy steel pipe fittings manufacturer in India, we supply our goods to all major industrial consumers in India and worldwide. 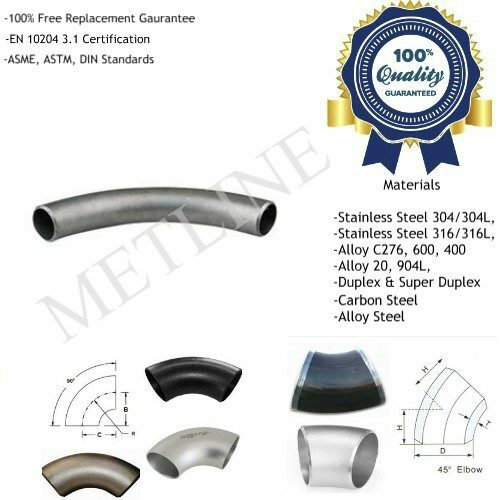 Metline is a professional manufacturer of chrome moly alloy steel pipes and pipe fittings, based in India and China. We specialize in manufacturing all types of industrial alloy steel pipes, heat exchanger pipes, boiler tubes, alloy steel pipe fittings, and alloy steel flanges. 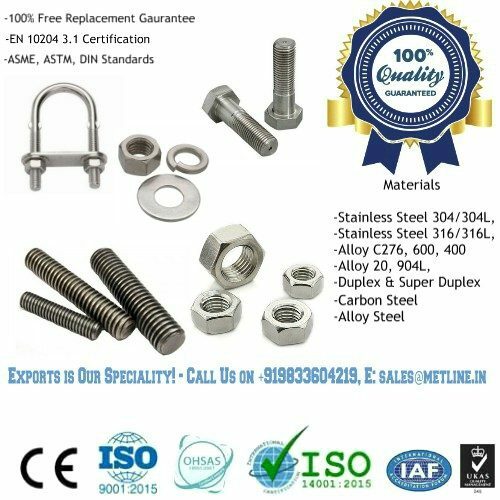 We sell high quality and low prices alloy steel fittings, alloy steel flanges and alloy steel fasteners along with gaskets.